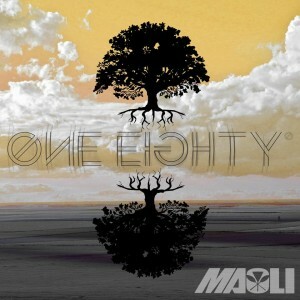 One of Hawaii’s finest reggae bands, Maoli, is set to release their first album in 3 years on March 6, 2015 with the One Eighty EP. 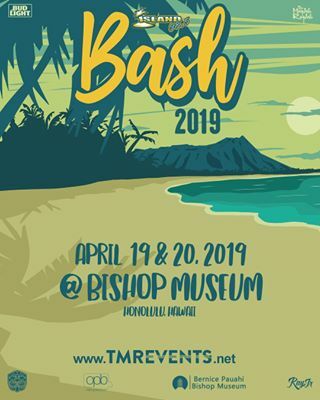 Maoli will celebrate the new music with a two-night Album Release party in Honolulu, HI on March 26th and 27th at The Republik. 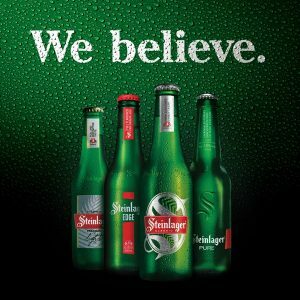 The seven song EP has already radio stations to throw the song “No Way” into the airwaves with heavy rotation, along with the Maui based band’s most recent single, “Rock Me Sober”. Certainly no strangers to the island reggae scene, Maoli has been touring internationally with New Zealand’s Katchafire, supporting multiple nationwide tours with the reggae band from Aoeteroa, along with headlining their own American tours in 2013 and 2014 with plans to support the One Eighty release in the near future. Maoli hit the islands like the swift tradewinds in 2008, releasing their debut album Groovin. 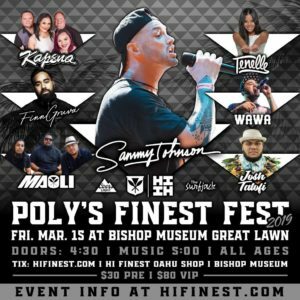 Radio Hit singles like “Write Me A Letter”, “No One” and “So Incredible” have been played with heavy consistency for the last seven years throughout the Hawaiian Islands, and One Eighty appears to be following that same trend as Maoli’s previous releases. 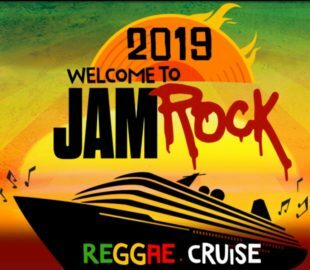 For fans on Oahu, the two-night showcase in Honolulu will feature Kalohe Kai, Kapena and Peni Dean on the 26th and Ooklah the Moc, Jimmy Weeks Project and Mr. 83 on the 27th, highlighting all forms of reggae from the Aloha state of Hawaii.